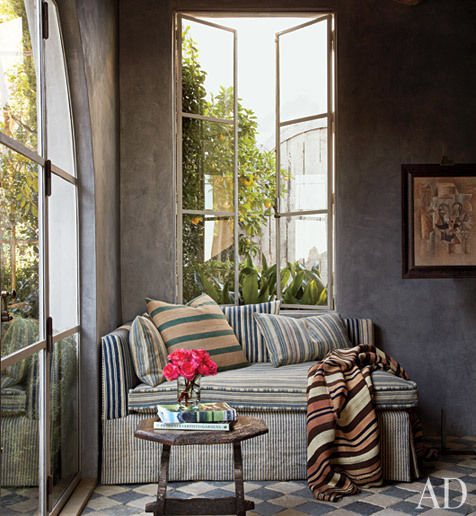 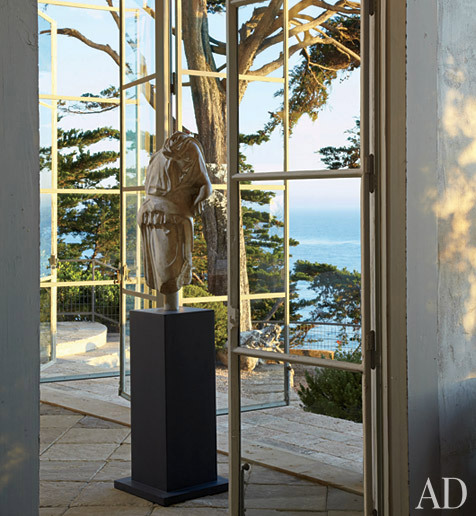 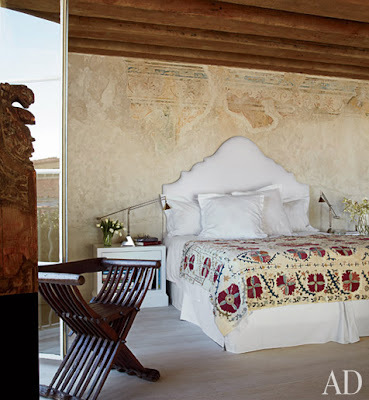 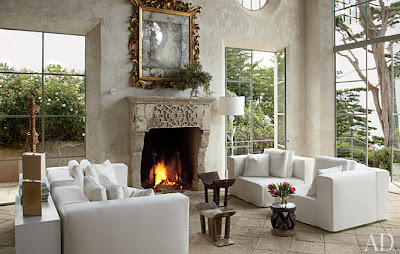 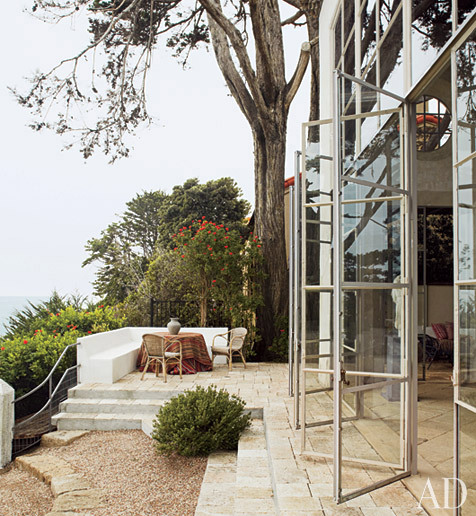 This inspirational coastal property in Malibu was featured in the April 2011 issue of Architectural Digest. 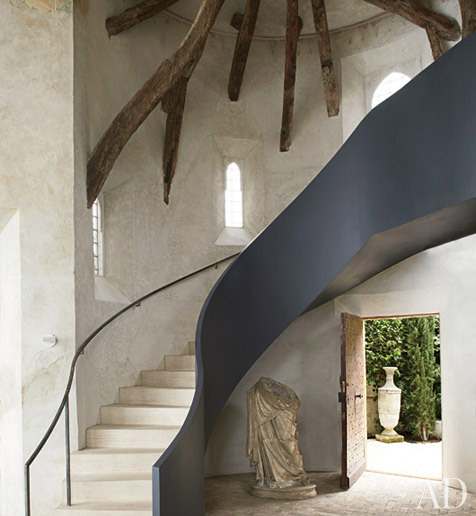 Although it looks like its been around for a long time, it is really is a recent re-designed structure. The homeowner wanted the look and feel of an old wind swept Mediterranean villa. 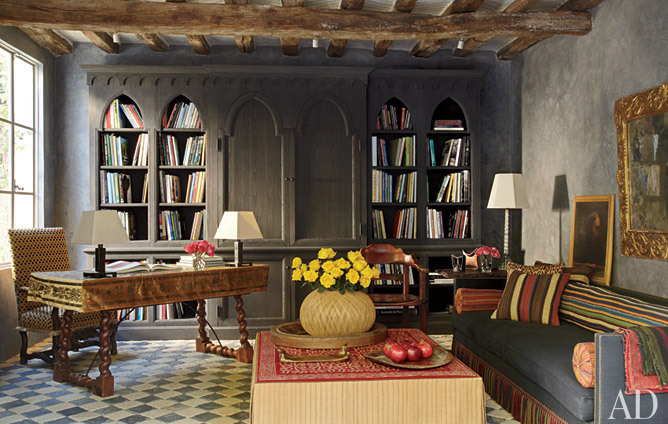 And that he did achieve, with plaster and stone, and wood beam supports. 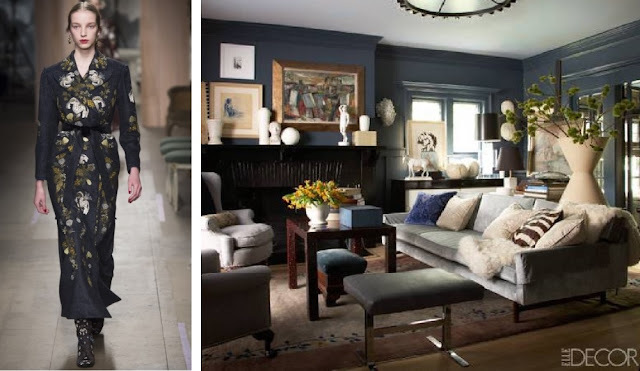 The owner is a Designer and antiques Dealer, so it's not surprise to find the home filled with beautiful pieces he has collected over the years. 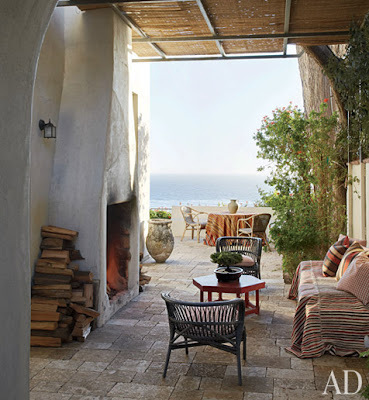 Creating a beautiful balance of old world charm by the Rustic Seaside.